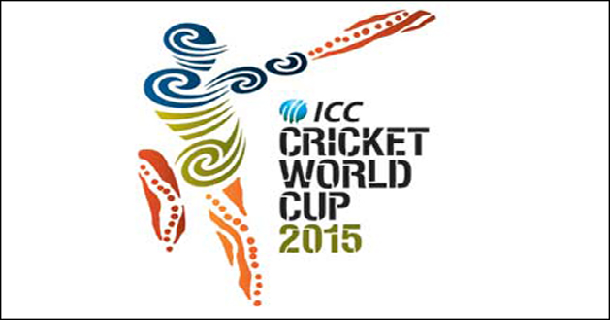 ICC world cup 2015 match schedule which is to start on 14th Feb 2015 at Christchurch in New Zealand. This series will feature 14 teams across the globe. The quarter finals will be held from 10th March to 21st March 2015 and the semi-finals on24th & 26th March 2015. The finals will be held at Melbourne Cricket Ground on 29th March 2015. Previous: IPhone 6 dropped from space, lands in perfectly working condition.